Offering a variety of boats available for rent to our guests and the public. All boat rentals include paddles, life jackets, and necessary safety equipment. Motorized fishing boats include one tank of fuel. Guests of Cedar Grove Cottage enjoy a 20% discount on all boat rentals during their stay! If you wish to bring your own boat – we do have limited docking space available – please reserve ahead of time. For additional details on boat rentals and excursion highlights, please contact the office. Paddle To Cyprus Lake & Hike The Grotto! 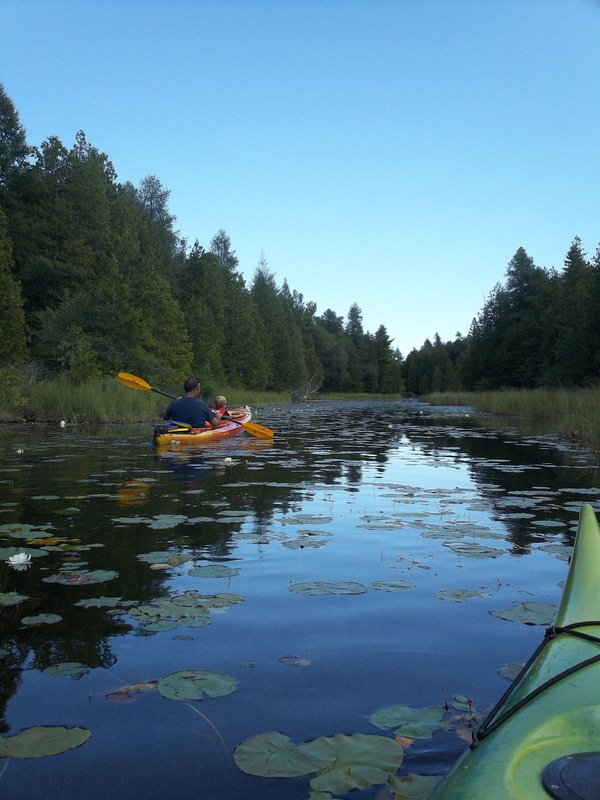 Those up for an adventure can launch their canoe or kayak at Cedar Grove Cottages and paddle across Cameron lake to enter one of the most well-hidden secrets of the Bruce Peninsula. An incredible canal flows from Cameron Lake to Cyprus Lake, which is so quiet and peaceful. Full of wildlife and beautiful water lilies – you almost feel as though you have entered another delicate and majestic world. From the far end of Cyprus Lake, adventurers can land their boats and pick up the hiking trail for a beautiful 20 minute trek to Indian Head Cove & The Grotto, where they’ll be treated to some of the most stunningly beautiful scenery in Canada. It is at least 2 hours round trip into Cyprus Lake, and approximately 4-5 hours round trip of travel time to the Grotto, excluding any hiking and exploring time. This time can vary greatly depending on skill level and weather conditions. All of our boat rental include paddles, life jackets, and any necessary safety equipment. Motorized fishing boats include one tank of fuel. 16 foot boat, 6hp motor, 4 persons max. Must have valid boat license. Weekly rentals include 2 tanks of gas.